1. An administrative building-construction area of 425 sq.m. and all- out construction area 850 sq.m.It is a two-storied solid building, monolith, ferro-concrete structure, built in 1978. 2. A furniture workshop with an exhibition hall-construction area 580 sq.m.,all-out area 1499 sq.m. A solid buiding consisting of two structures –a two-storied one and a three – storied one. Built in 1970. 3. 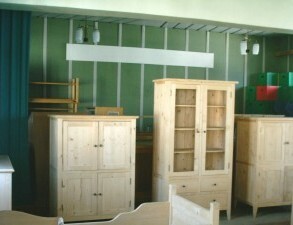 A furniture workshop- construction area 775 sq.m. 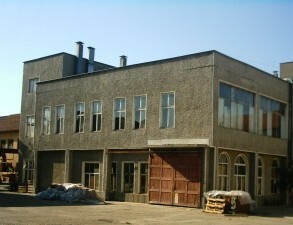 , all-out area 1550 sq.m., a solid two-storied building ,ferro-concrete structure, built in 1986. 4. 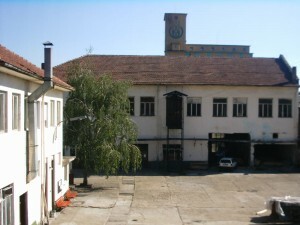 A technical workshop – construction area 126 sq.m., solid , brick built, one storied, built in 1965. 6. A storehouse – shed – construction area 67 sq.m., represents a shed with 3 walls, two of which are of adjacent buildings, built in 1983. 8. An assembly hall – construction area 83 sq.m., solid, one-storied building with ferro – concrete structure, built in 1977. 9. A store house – shed – construction area 104 sq.m., a shed with 3 walls, two of which are of the adjacent buildings. Built in 1980 . 10. A boiler room – construction area 169 sq.m., solid, one-storied, made of ferro-concrete and metal elements, brick walls. Built in 1986. 11. 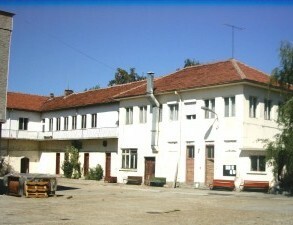 A store house – construction area 390 sq.m., all-out area 780 sq.m., solid two-storied building with ferro-concrete support and cover structures, built in 1955. 12. 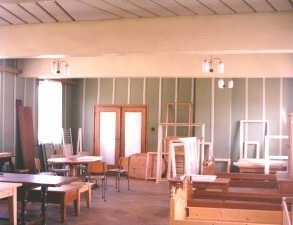 A door-keeper’s room –construction area 26 sq.m., solid, one storied , built in 1967. 13. WC with sinks – construction area 18 sq.m.,solid ,one-storied construction, built in 1967. 14. 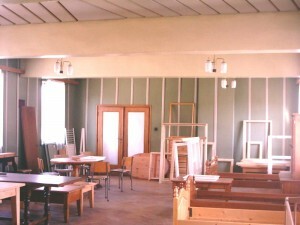 Production workshop-two solid one-storied buildings, Г-shape jointed and transitionally connected. 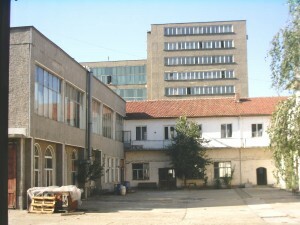 Built in 1974.One of the building possesses 375 sq.m. construction area and is built of assembled ferro-concrete elements. The second one is with 200 sq.m. construction area, one storied ,with ferro-concrete structure.